tailor made solutions for complex systems engineering, development and manufacturing. 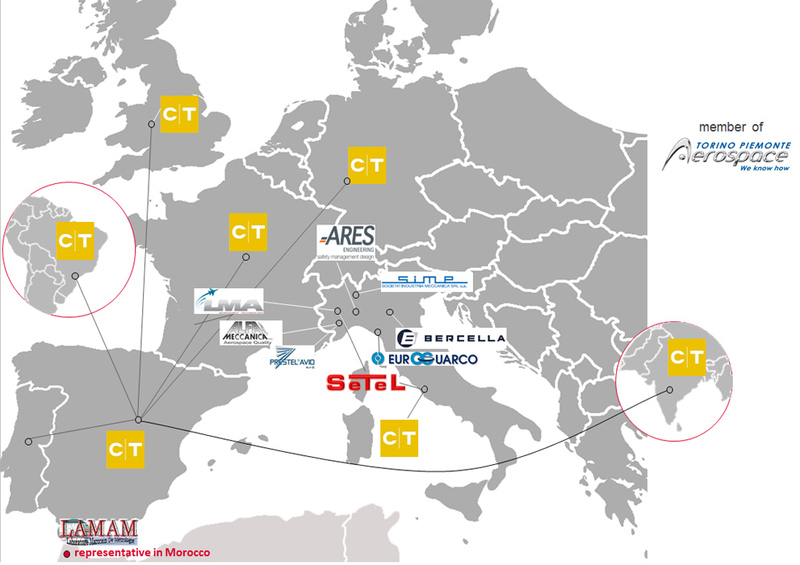 NETWORK MANAGEMENT – capability to manage Operation, Administration, Maintenance, Resources and Supply Chain Configuring to match program requirements Altair selected Companies work together in order to grant their aerospace Customers tailor made solutions for complex systems engineering, development and manufacturing. PROVISIONING – is concerned with configuring resources in the network to support a given service. For example, this might include setting up the network so that a new customer can receive voice service. Engineering, technical and certification services for highly demanding markets. Engineering and manufacturing of machined parts, subassy and complex assemblies, including NDT, heat and surface treatments, for prototypes, pre-series and series production. Engineering and manufacturing of electric and avionic wire harnesses, for prototypes, pre-series and series production. Engineering and manufacturing of composites and innovative material development. Training Athenaeum, System engineering vision, Multidisciplinary and interdisciplinary approach. INTERNATIONAL PARTNERSHIP WITH GROUPE EMITECH. Testing and Studies Acoustics, Vibrations, Fluid mechanics, Radio, Electrical, EMC, Harsh environments.